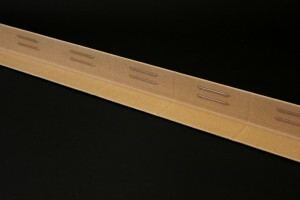 Gunther Packaging is the French manufacturer of industrial packaging products, for all fields of industry and for the transport of goods: manufacturer of straight edgeboards, notched edgeboards, wood pallet replacement solutions (Slip Sheet), dividers (with or without anti-slip treatment), cardboard boxes (Reddi-Crate®), protection plates, bars and laths. The purpose of Gunther Packaging Industrial Packaging Products is to protect, reinforce, secure, stabilize and cushion loads. Pallets, sensitive products, fragile materials: in all fields of industry and also the transport of fruits and vegetables, Gunther Packaging offers efficient storage and stacking solutions. 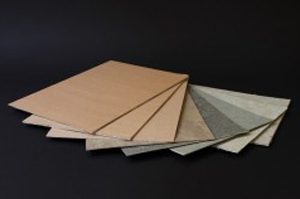 The brand is particularly expert on cardboard edgeboards and extruded protection edgeboards. Gunther Packaging solutions are designed to optimize your logistics performance, thanks to proven economic, ecological and functional qualities. 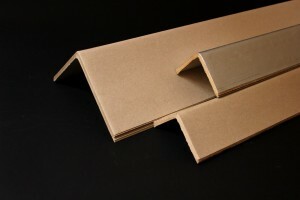 As such, Gunther Packaging exports its cardboard and extruded angles, Slip Sheet, spacers, skid plates, dividers and corner protectors around the world. 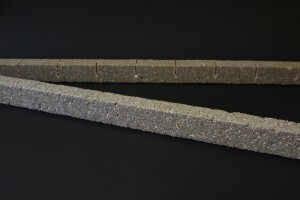 Corner protection, stabilization and rigging of loads, reinforcement of stacking. To protect and strength circular products or with complex forms. 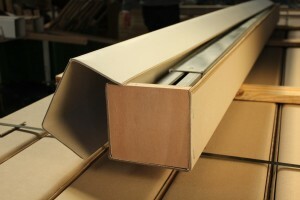 Handling sheet, light and recyclable, modern alternative to wooden pallet. 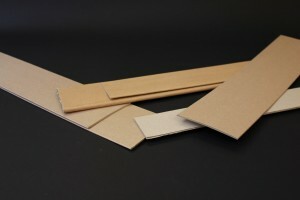 Multipurpose transport box U-shaped made of cardboard, for long products. To separate, great resistance to crushing and humidity. 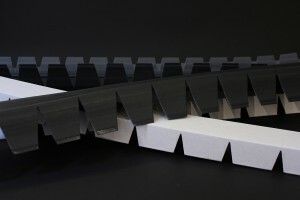 Protective plate, several thicknesses adaptable to mechanical stresses. 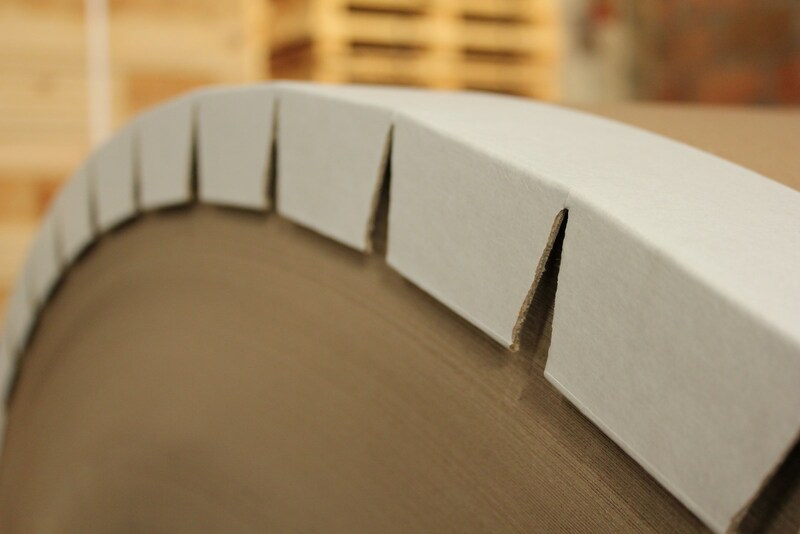 To separate, in numerous widths and thickness. Exclusivity Gunther Packaging. 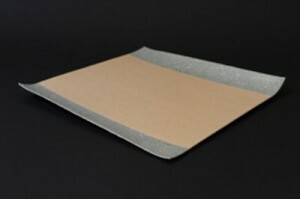 Adhesive edgeboards, without protective paper. Gunther Packaging advises, designs, develops and manufactures adapted solutions for the reinforcement, protection and transport of your products.